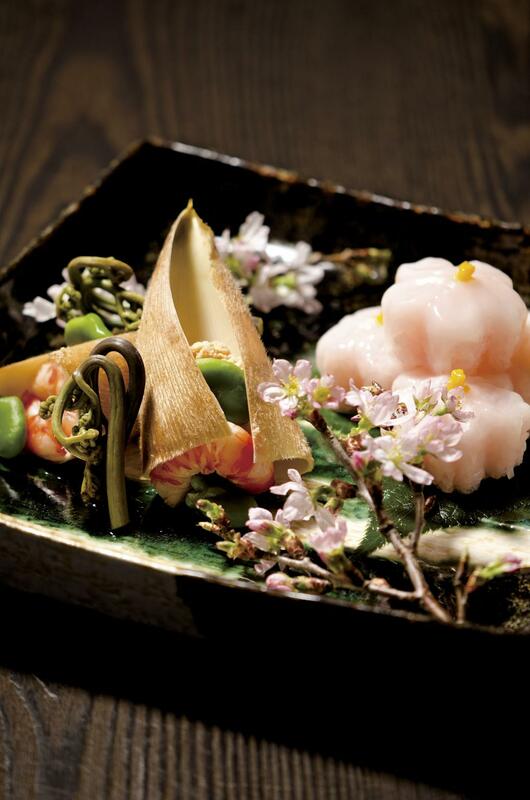 Fine Japanese Dining in a Stylishly Remodeled 130-Year-Old Storehouse. 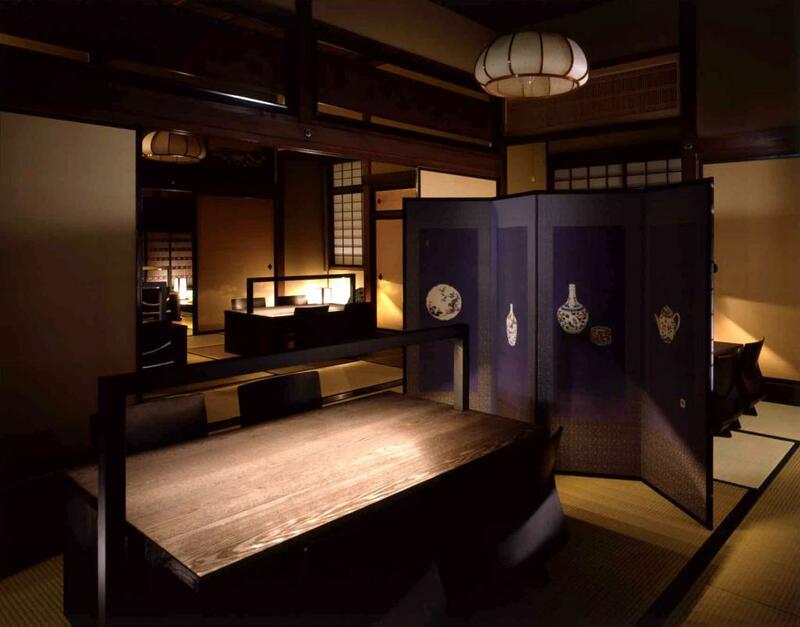 Originally the main residence of a wealthy Matsumoto merchant, the 130-year-old earthen-walled structure has been remodeled into a stylish restaurant featuring the original short entrance guests have to duck through, and the interior with an 'irori' hearth and the 'kamado' oven for steaming rice. Fine Japanese cuisine with a focus on locally-sourced ingredients is served by traditionally-garbed staff in in subdued lighting at night, creating a relaxed, timeless ambience. Matsumoto Hotel Kagetsu : Hotel with Japanese Accents in the Heart of Matsumoto. 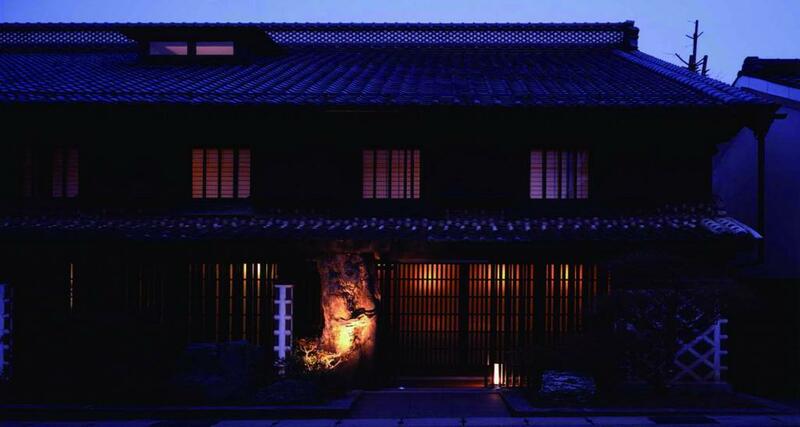 Candela Guest House in Matsumoto : Hideaway Located in a Remodeled Miso Warehouse 5 min from Matsumoto Castle. 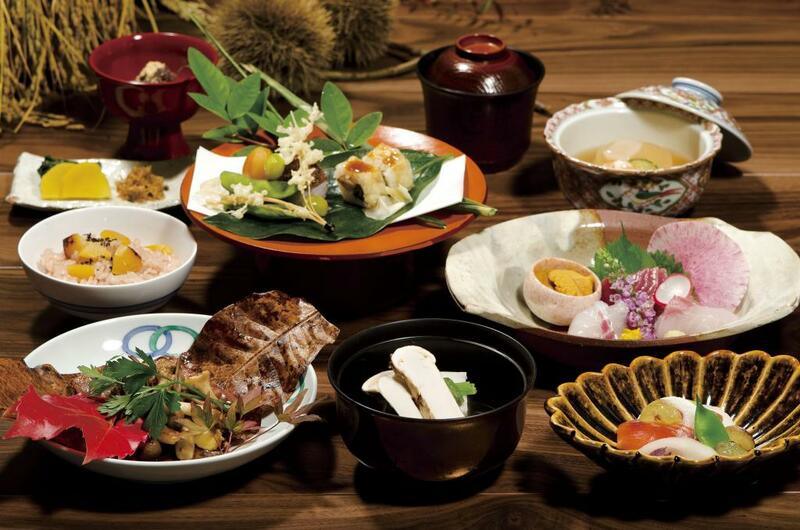 Hikari-ya Nishi : Macrobiotic Fine French Dining in a Remodeled 120-Year Old Storehouse. Marumo : Folkcraft-themed Coffee Shop for Coffee Enthusiasts.